MN statute 268.095 is one of the most important laws for unemployment benefits in Minnesota. Unfortunately, this MN unemployment rule is a lot more tricky than folks give it credit for. As an unemployment lawyer, my goal is to educate and inspire a conversation with applicants seeking clarification on this rule and its application for benefits. To supplement the postings attached to this tag, I encourage printing this statute for reference. Thus, you can find this law here. Next, I believe addressing whether the rules support a claim based on a discharge or a quit is one of the next issues applicants should be considering. 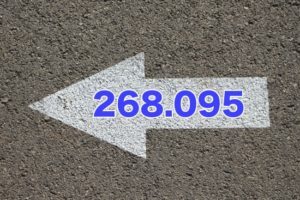 Knowing the rules under Minnesota statute 268.095 can assist applicants with pinpointing a law that supports their claim. Thus, if you find any of these articles useful or helpful, please share with others and contact me directly.